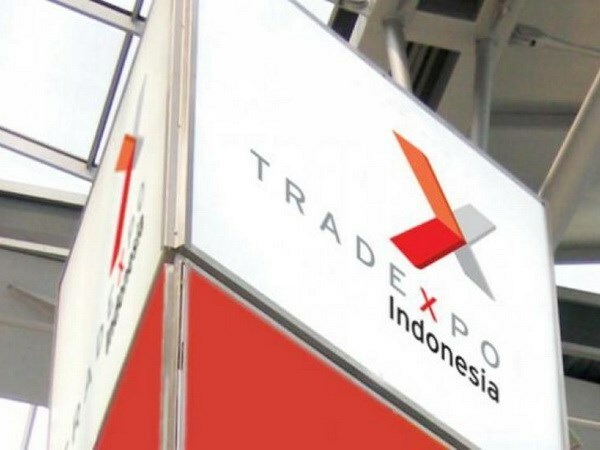 Viet Nam is attending the 30th Trade Expo Indonesia 2015 in Jakarta from October 21 to 25, which attracted businesses from many countries across the world. The Viet Nam Trade Office in Indonesia joined the event with the aim of promoting the images of Vietnamese products and businesses to international partners. 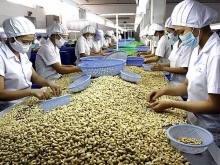 Indonesian Finance Minister Bambang Briidjonegoro said his government expects the economy to enjoy faster growth in the third quarter of this year due to an increase in the government’s investment and expenditures. The 2014 expo drew participation from more than 10,000 visitors from 100 countries and territories, with trade transactions coming to a total of more than US$1 billion. 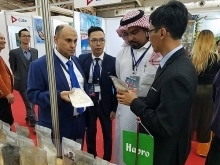 The annual event attracts domestic and international enterprises seeking investment opportunities, information exchanges and a way to introduce their products to partners across the world.